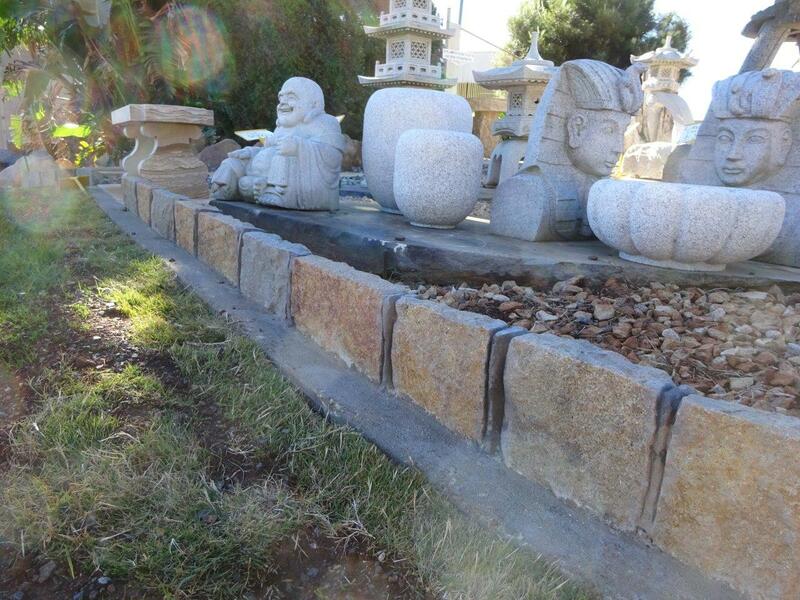 To get the edge, you need Granite Kerbstones from the suppliers of 'Everything in Stone' ~ J.H. Wagner & Sons. Kerbstones and Garden Edging can be more than just a barrier between grass and gardens. Make your garden edge a decorative element that intrigues visitors and enhances your garden image, whilst also serving a functional purpose. JHW manufacturers to order a large selection of finishes in granite kerbstones and granite edging for straight lines or shaped design applications. Granite kerbstones and edging may be used in a flat border, stacked in layers or even placed on end to give a vertical paling effect. 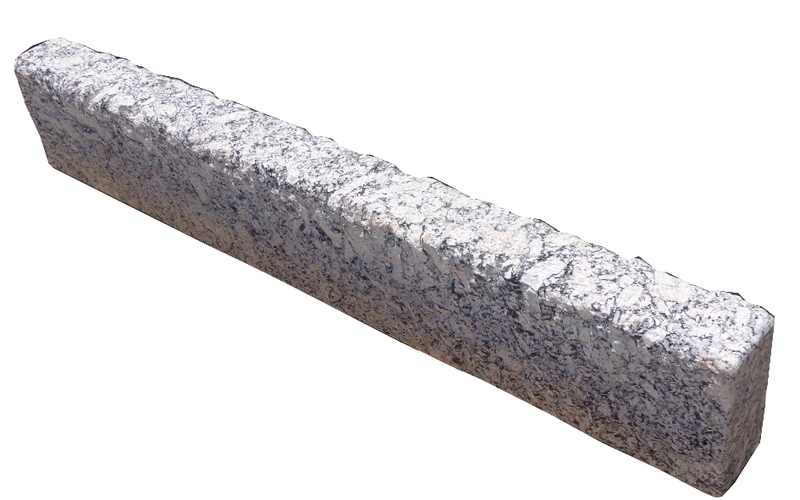 Our granite kerbstones and edging are easy to install. 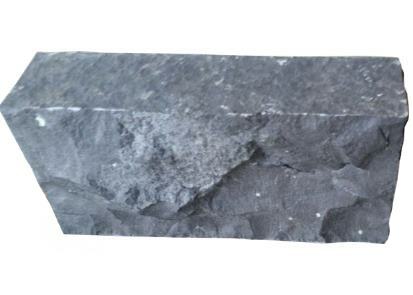 Granite kerbstones may be manufactured in a range of granite colours available by order. Split finish is very practical and readily available while finishes such as exfoliated granite may also enhance the colour and texture appeal of your chosen granite. 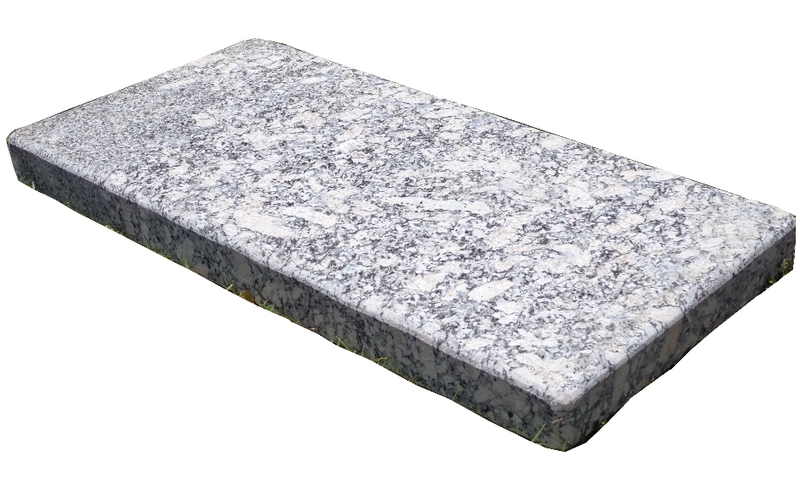 Manufacture lengths for granite kerbstones may vary from 300mm to 1000mm long. 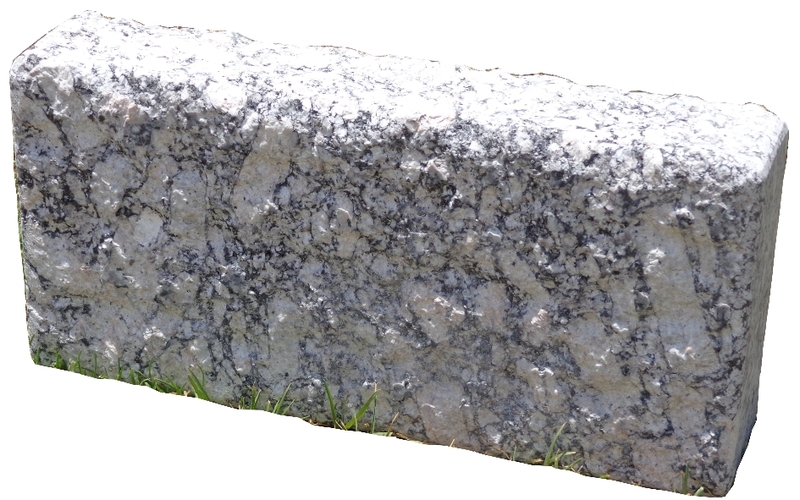 See also our Granite Split Walling for additional edging options.